Otolaryngologists are ENT physicians that practice the oldest medical specialty in the U.S., Otolaryngology. They are specialized physicians that have trained in multiple disciplines, mainly medical and surgical management of their patients suffering from ENT disorders. ENT physicians require a minimum of 15 years of college before practicing in their field. The American Board of Otolaryngology is still highly regarded as having one of the toughest examinations in the world. 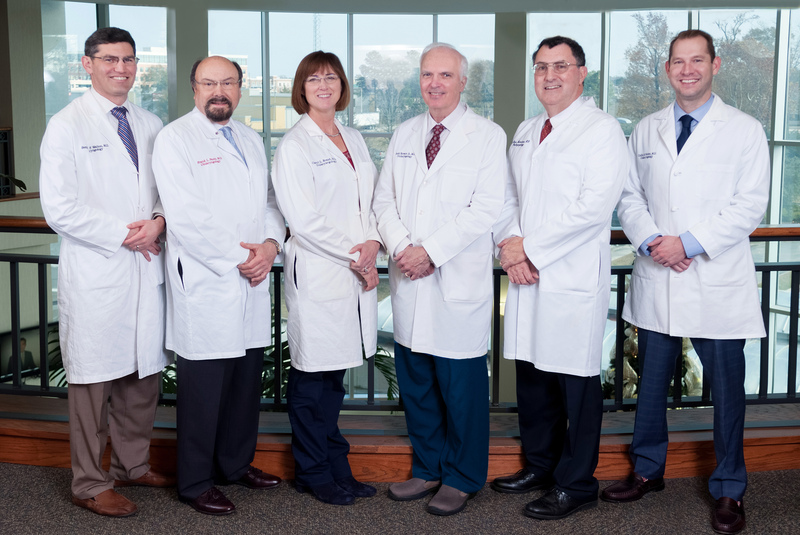 ENT physicians that further there studies take on specialty areas like allergy, sleep disorders, facial plastic and reconstructive surgery and more. Roles of an otolaryngologist: Examination, diagnoses and treatment of the ears, mouth, throat and nose. Additional education can bring their duties up to eight sub-specializations in total. 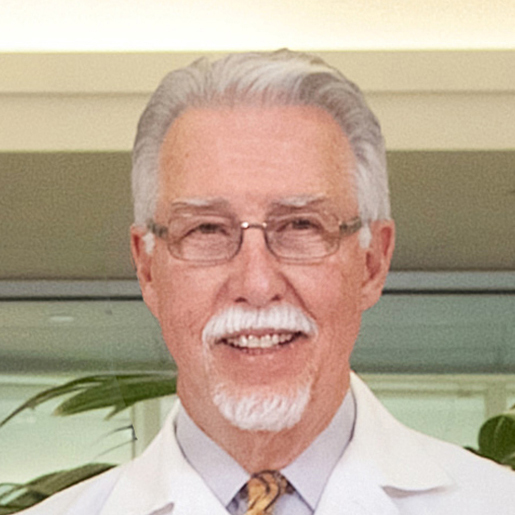 Jack L. Breaux, Jr., M.D., F.A.C.S. Dr. Breaux graduated from LSU in Baton Rouge and LSU Medical School in New Orleans. He was Board Certified in ENT in 1981, and later Certified in ENT Allergy. He entered private practice in Baton Rouge in 1981 and continues with the same organization of physicians to this day. He is a Fellow of the American College of Surgeons, an ethical organization of Board Certified Surgeons of all specialties. Dr Breaux volunteered for 18 years as an Otologist for the East Baton Rouge Handicapped Children's Clinic and he served in various leadership positions including Chief of Staff of Our Lady of the Lake Regional Medical Center in 2004. 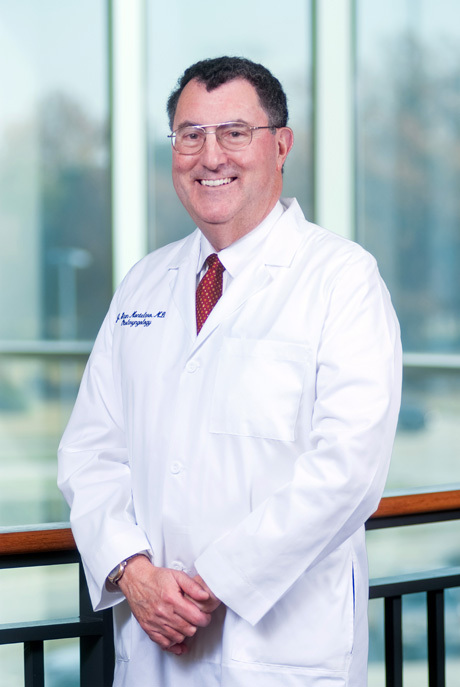 Dr. Breaux has a particular interest in nasal and sinus disorders, and was the first physician to perform and teach endoscopic sinus surgery in Southern Louisiana. Other areas of interest include care of the professional voice and disorders associated with scuba diving. His position with LSU HSC New Orleans is Clinical Assistant Professor. Dr. Breaux also served in a teaching capacity in the US Army Medical Corps and he is a retired reservist. His hobbies include woodworking, golf and the occasional fishing or hunting trip. His wife of 46 years is Carolyn and his children are Jennifer B. McHam and Jack L. Breaux, III, M.D. 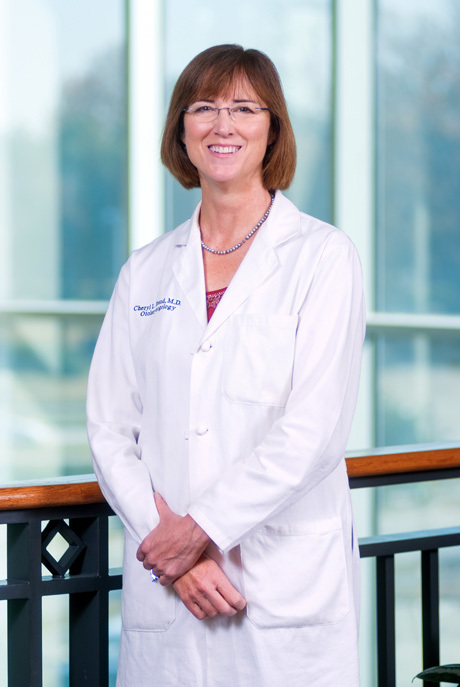 Cheryl L. Braud, M. D.
A graduate of LSU Medical School in New Orleans, LA in 1993, Dr. Braud completed her Otolaryngology Residency at LSU Health Sciences Center in Shreveport, LA in 1999. She is Board Certified in Otolaryngology by the American Academy of Otolaryngology-Head and Neck Surgery. She is a member of the AMA, Louisiana State Medical Society and the East Baton Rouge Medical Society. She is a staff physican for the Otology clinic at Children's Special Health Services. She serves on the board of the Emerge Center and was Vice President for two years. She is married to Dr. Paul Perkowski and they have two children. She is the daughter of Dr. Lawrence Braud and has been practicing in Baton Rouge since 1999. Frank L. Fazio, M. D., F.A.C.S. Dr. Fazio has been a board certified practitioner in Ear, Noise, and Throat medicine and surgery in Baton Rouge since 1981. 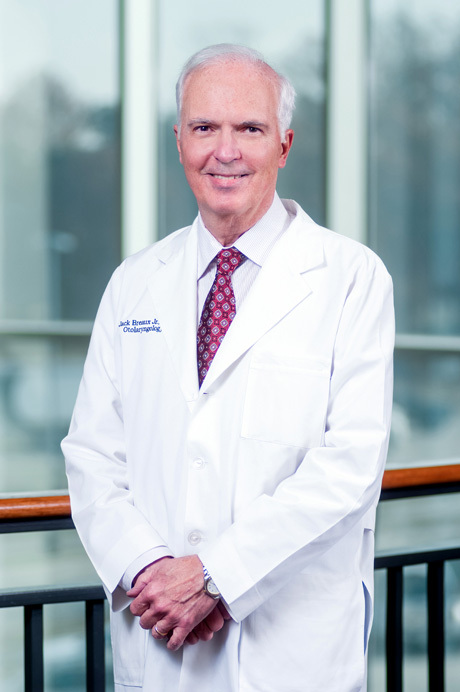 His graduate training included general surgery and otologic research at Kresge Hearing Laboratory of the South from 19776-1978 followed by his ENT residency at Charity Hospital in New Orleans from 1978-1981. 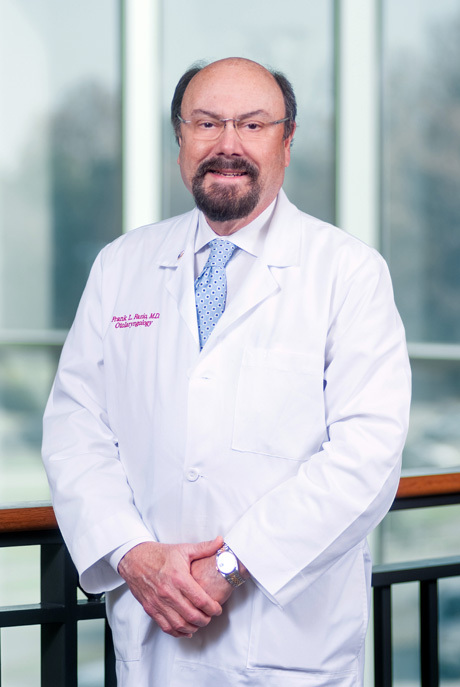 Dr. Fazio has been on the medical staffs of OLOL-RMC, BR General, Woman's Hospital and Surgical Specialty Center throughout his years of practice, and has served on multiple committees and governance boards at these institutions. He is a member of local area medical societies, state medical society, serving as a delegate, the American Academy of Otolaryngology and American College of Surgeons. Dr. Fazio welcomes all patients with ear, nose and throat problems, and areas of special interest include pediatric ENT diseases, hearing disorders, nasal and sinus disorders and allergy. Dr. Fazio is married to the former Monica James and they have five children, Frank, Jr., Michael, Victoria, Caroline and James. They are members of St. Aloysius parish and church. Dr. Montelaro received his Doctorate of Dental Medicine (DMD) in 1982 and his MD in 1990, both from the University of Florida College of Medicine. After receiving each degree, he completed internships at the University of Florida, followed by his residency in Otolaryngology at the University of New Mexico School of Medicine from 1991-1995. Dr. Montelaro has been in practice in Baton Rouge since 1995. He received his board certification from the American Board of Otolaryngology in 1997, and is also a member of the AMA, the University of Florida Alumni Association, the Louisiana State Medical Association, the Southern Medical Association, and the EBRP Medical Society. Dr. Montelaro is on active staff at Our Lady of the Lake Regional Medical Center and Baton Rouge General Health Center. Benjamin F. Walton, IV, M.D. A graduate of LSU and LSU Medical School in New Orleans, Dr. Walton completed his Otolaryngology residency at the University of Texas Medical Branch in Galveston, serving as the chief resident during his 5th year of training. As the chief resident, Dr. Walton received the Resident of the Year award annually given to an outstanding resident physician at the University of Texas Medical Branch along with being named the outstanding Otolaryngology resident. 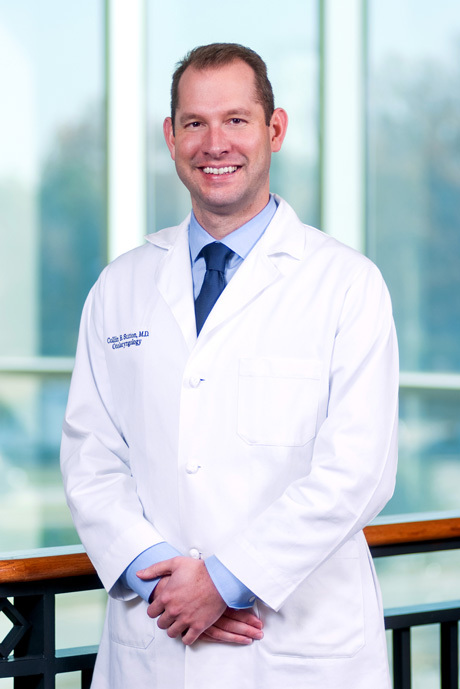 Dr. Walton received his residency degree and is board-certified through the American Academy of Otolaryngology. 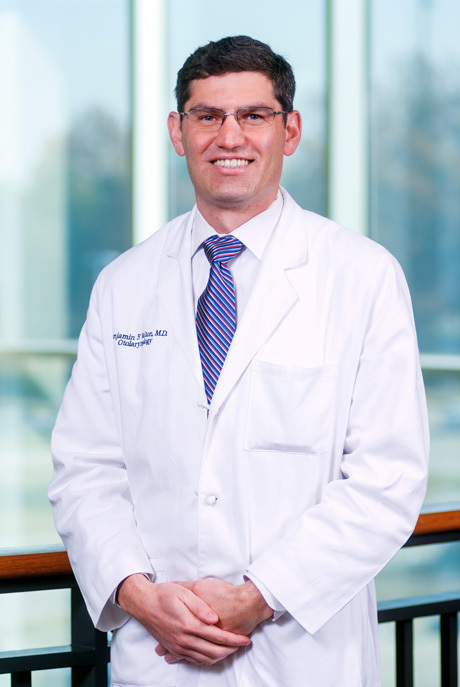 Dr. Walton has settled into Baton Rouge with his wife, Lindsey, and his 4 children and enjoys being back in Louisiana. A native of Baton Rouge, Collin B. Sutton, M.D. is a board certified Ear, Nose, Throat, and Allergy physician. Dr. Sutton graduated from Parkview Baptist High School in 2002 and obtained his undergraduate degree from Louisiana State University in 2006. He furthered his education graduating from Louisiana State University School of Medicine – New Orleans in 2011. He successfully completed his residency in Otolaryngology (Ear, Nose, and Throat) at Louisiana State University Health Sciences Center in New Orleans. He is a board certified member of the American Academy of Otolaryngology – Head and Neck Surgery and the American Academy of Otolaryngic Allergy. He treats the full spectrum of Ear, Nose, Throat, and Allergy disorders, with a focus in treating adult and pediatric sinus, nasal, and allergy disorders. This includes balloon sinuplasty, a minimally invasive procedure performed in the office to provide lasting sinus relief from sinus infections. He provides comprehensive allergy management for those suffering from South Louisiana allergies. He performs surgery to cure chronic sinusitis and nasal polyps (endoscopic sinus surgery), nasal obstruction (deviated septum), and nose reshaping (rhinoplasty). Being a native of Baton Rouge, he had always hoped to return and start practicing. In his spare time, he enjoys the outdoors, LSU football, and tennis. Dr. Sutton, his wife, Kendall, and daughters, Ella Katherine and Emilia are excited to return back home to Baton Rouge and serve the community. Lawrence L. Braud, M. D., F.A.C.S. Dr. Braud graduated from LSU Medical School, New Orleans, LA, and completed Otolaryngology Residency in San Antonio, TX, in 1973. He has been Board Certified in Otolaryngology-Head and Neck Surgery since 1973. After completion of duty in U.S. Army he began the practice of medicine in Baton Rouge. He is a past president of East Baton Rouge and Louisiana State Medical Societies. He has been on the board of the Physicians Foundation since its inception in 2003 and serves as its Secretary now. He is the father of Dr. Cheryl Braud, and has two other children. Dr. Braud has retired as of December 31, 2016, and Dr. Sutton has assumed the care of his patients. 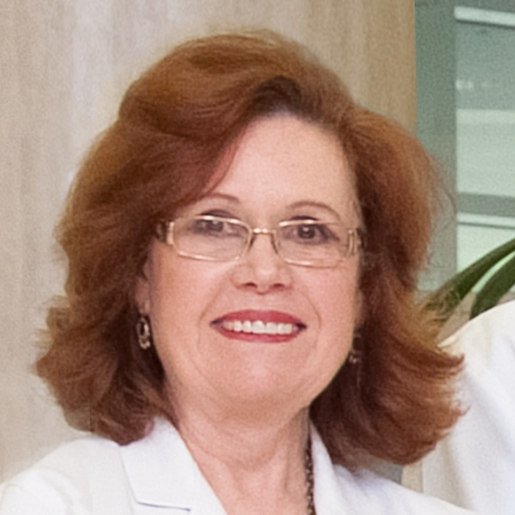 Lynn C. Murphy, M. D., A.P.M.C. A graduate of Tulane Medical School, New Orleans, she completed Otolaryngology Residency in 1984 at Tulane. She has been Board Certified in Otolaryngology-Head and Neck Surgery since 1985. After spending one year at Tulane Otolaryngology as an associate clinical professor, she began her practice of ENT in Baton Rouge in 1985. She is married to Dr. Christopher McEwen and they had one son, Andrew. She was involved in Children's Special Health Services for 10 years, has served on the Board of the Speech and Hearing Foundation, the Governor's Board on Newborn Infant Screening and as President of Quota Club of Baton Rouge. Dr. Murphy has retired as of December 31, 2016 and Dr. Sutton has assumed the care of her patients.